Donya R. Alkhatib is a Florida native, raised in Palm Coast, FL. Due to her academic achievements, she was able to dually enroll at Daytona State College her sophomore year of high school and subsequently earned her Associates Degree prior to graduating high school. She graduated from the University of Central Florida in 2013 with her Bachelors in Political Science, with a concentration in International Relations. During her time there she was involved in the United Nations Association at UCF and interned for a U.S. Senator. She assisted the Senator’s constituents with a myriad of issues ranging from politics to immigration and Veterans assistance. 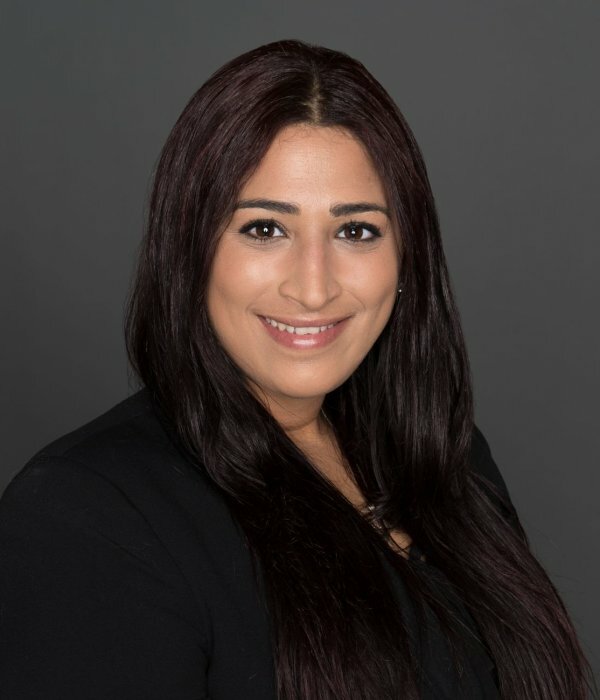 Donya attended Barry University School of Law from 2013-2016 where she was active in campus activities such as the Women Lawyers Association. She was also a Senator and Speaker of the Senate in the Student Bar Association. She volunteered her time with nonprofit organizations assisting those in need and was selected to be on the Florida Bar Young Lawyers Division Law Student Division where she organized community service events and networking events for her peers. Furthermore, she has experience in various areas of law, including but not limited to: personal injury, immigration, family, business, and criminal. She was sworn into the Florida Bar in September 2016 and joined Farah & Farah at the end of October 2016. She chose this profession and field of law specifically because she understands the personal injury process is complicated and chose to devote her career to assisting people that have sustained injuries due to the negligence of others. She is aware that every person is different, as is every case, and tailors her approach to each client accordingly. In her free time she enjoys spending time with her family and traveling to foreign countries, learning about various cultures and their history, as well as volunteering with local community organizations.